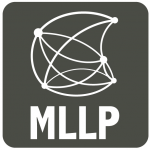 The MLLP has released version 3.2 of the transLectures-UPV Platform (TLP) for the management of automated transcription and translation technologies in MOOC and media repositories. 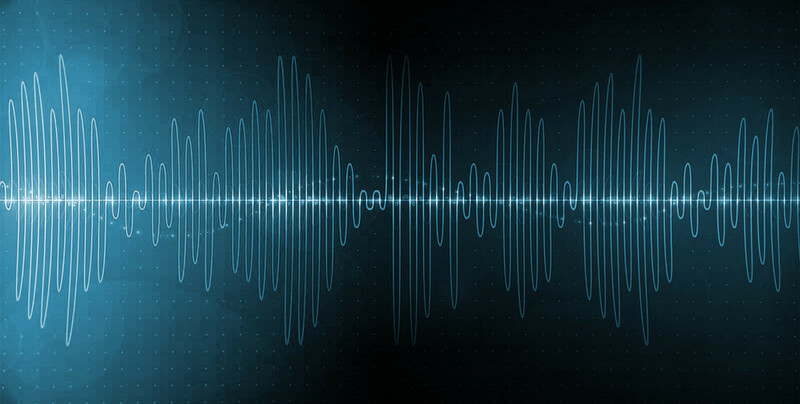 This new version refines and consolidates TLP’s features for the management of multilingual media subtitling, text-to-speech synthesis, text document translation, and multilingual website translation. A new MLLP research project, “MORE: Multilingual Open Resources for Education” (2016–2018), has been selected by the Spanish government for funding under the 2015 Research Challenges call of the Societal Challenges R&D&I Programme 2013–2016.